Olympic Painting’s roots are in Commercial Tenant Improvement work. 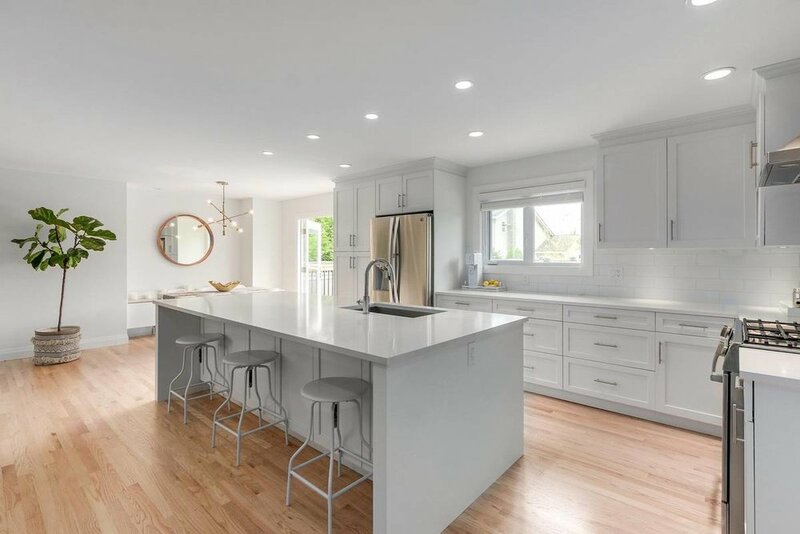 Working with some of Vancouver’s best General Contractors, Designer’s and Architects, Olympic Painting has a reputation for delivering quality work on time and on budget. Our work has been featured on several media outlets as seen here. Working with our residential clients has always been an important part of our business. We honour our responsibilities as a leader in the local painting industry by providing our employees with the highest level of technical training, safety education, and commitment to excellence, while providing our customers with the highest level of service and quality assurance in a safe and environmentally responsible manner.